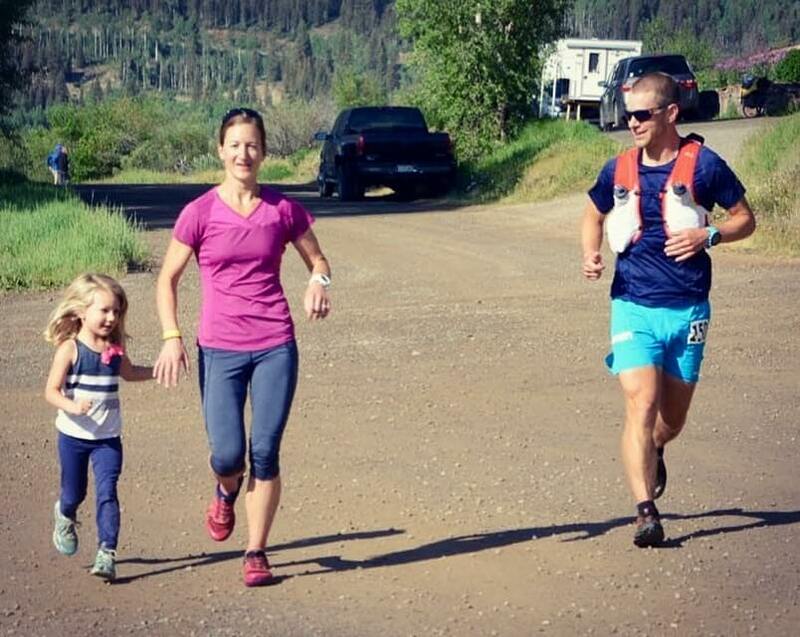 We first interviewed Gabe in February 2017 (Episode 72), at the Park City Running Company as he was about embark on a 12 hour and 18,000 feet of climbing sufferfest at the Running Up For Air race. In our initial interview we got to know Gabe as the inventor of trail running (you need to go back and listen to show #72, it’s awesome), cheese aficionado, and Hardrock lottery winner. Of course we had to follow up on Gabe’s impressive 4th place finish at Hardrock and find out what else he has cooking for 2017. Hardrock game plan…Be Conservative, until mile 80ish then game on!